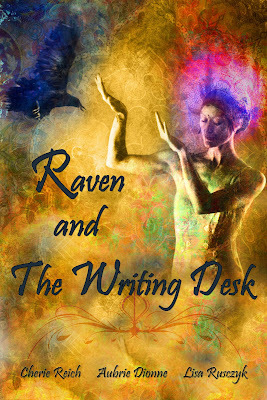 Cherie Reich had the idea to make a book of our stories and poems, and Aubrie made this awesome cover. What do you think, faithful readers? I think it's gorgeous. We're going to sell the book in the Kindle store and I'll be making a paperback through Createspace. Something new we're going to start doing is have guest authors once a month. We have new voices for you starting in February.